Aloha! Irie Hawaii’s newest location in Waimea has the sweet hookup for all of your smoking, vaping, hookah, local apparel, and health supplement/detox needs! We also carry bulk tobacco and accessories. We have you covered! Stop in and order a custom pipe or order online. We also provide custom local designed t-shirts and hats. Check out our Products Page for a listing of some of our most popular gear and products. We carry bulk tobacco, vaping oils, dab rigs, and more! 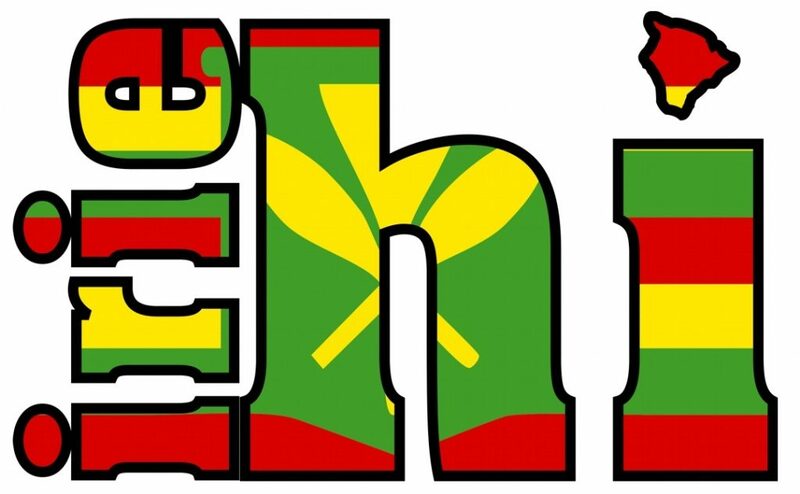 You really have to stop in to see the irie products that we carry to appreciate them. Our custom pieces are lovingly produced by local artists. This is art that you can enjoy every time you wear it -or smoke from it! Enjoy a piece of local art in the comfort of your home today! Ask about our Vape Sale! © 2019 Irie Hawaii. All Rights Reserved.